Angela founded New Body Therapeutics in May 2005 and is sole proprietor. New Body Therapeutics has expanded and grown from 5 employees to over 20. New Body Therapeutics now offering many new services such as facials with Eminence Skin Care Products, Herbal Thai Massage, Face Lift Massages, Myofacial Release Therapy and Couples Massage. Angela’s passion for health and nutrition is rooted in her love of gardening. 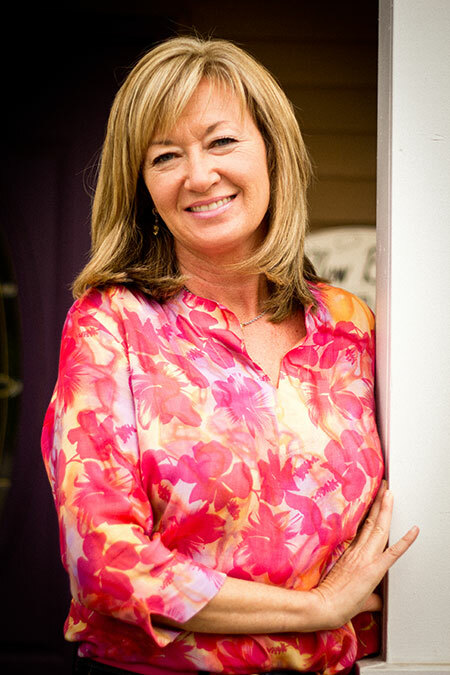 After many years in the landscaping business, Angela’s recurring pain led her to seek massage therapy. The relief she received from this work inspired her to learn massage and body therapy herself. She attended IMI (Irene’s Myomassolgoy Institute) in Southfield, Michigan in 1999 and spent the following year apprenticing with Irene, the founder. New Body Therapeutics trained staff specializes in repetitive injury therapy, aiding in the healing of chronic neck, back and shoulder pain. In addition to Swedish Massage, other therapies used during sessions include Myofascial Release, Trigger Point Therapy, Rain Drop Therapy, Nuate Ti, Cranial Sacral Therapy, JinShin Jiutsu, and Reiki. Have questions about any of our services or interested in coming to see us? Call us at 248-348-2770 or fill out the form on our contact page and we’ll get back to you as soon as possible!